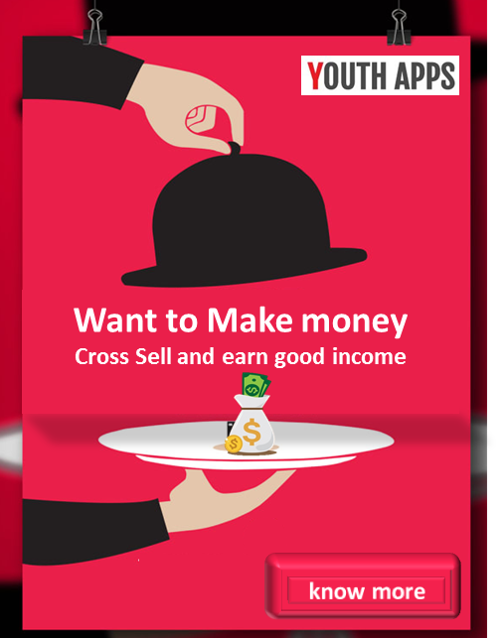 How to earn money using YEA3? For the purpose of saving money for customers, the wholesale price from the factory. Saving Money Shopping APP. 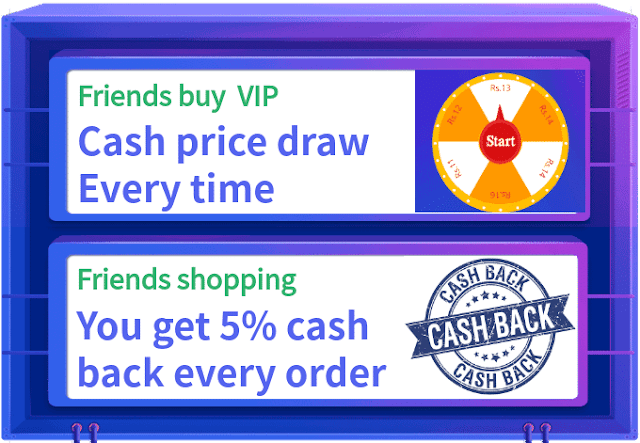 YEA3 is an online shopping APP which focus on helping customer to save money. Customer can enjoy 50-90%off discount on factory price or grouping buying price of brands products (fashion, shoes, electronics, kitchen gadgets & more). We will delivery the products to your hand. More than ten thousands of Indian use YEA3 for online shopping everyday. Our customers can use our great low price products create their high quality life. Why we can do wholesale price and group buying price? Nowadays, no matter we buy products offline or online, it’s very hard to get wholesale price because of all kinds of fee: profit of agency, commission charges, the labor cost of store, the cost of storage logistics... With the development of technology, we find a way to save customer’s money: the high coverage of 4G help customer to avoid most agency and offline store. At the same time, over thousands factories settled in our APP to serve more than ten thousands of users who shops at Yea3 every day. This is the reason we can have group or multi-person purchase to get the lowest wholesale price. When the amount is over 10000rs, you can cash your credits.